Netflix right now is among the most popular video streaming platform worldwide. The company claims that it has more than 130 million subscribers globally already. Netflix has been in the news for quite some time now. The video streaming service has been reportedly working to bring low-cost plans, but the company CEO Reed Hastings denied the claims last week as he said Netflix plans for India are only “modestly lower than what the company charges in the United States” and even though the plan prices are higher than the domestic streaming services, Netflix will strive in the competition, he added. 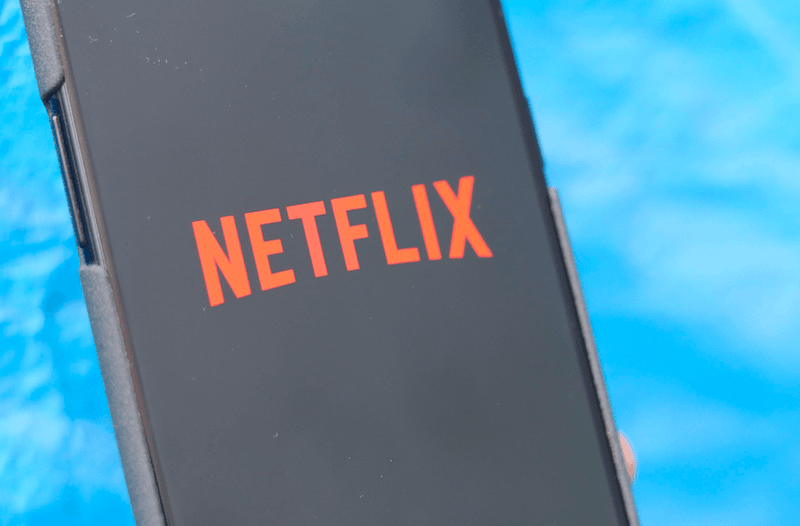 Contrary to Hastings statement, Netflix has reportedly begun testing a few significantly cheaper plans who stream videos on their mobile phones. This is for the first time that Netflix is focusing on targeting the mobile-centric viewers. Reports claim that the mobile-only Netflix plans right now are just restricted in select regions and subscribers. Right now, there’re no words whether or not these plans will make their way to India. With the introduction of mobile-centric plans, looks like Netflix is looking forward to expanding its coverage and reach to a much wider audience in the days to come. The chief product officer of Netflix, Greg Peters at Netflix’s October earnings announcement had said, “We’ll experiment with other pricing models, not only for India but around the world that will allow us to broaden access by providing a pricing tier that sits below our current lowest tier.” This created a buzz among the Netflix users as reports started popping up that Netflix could be testing low-cost plans for India and other markets. Soon after this comment was made by Greg, Hastings denied the reports and said that they are not working on low-cost Netflix plans for India. But reports now claim that the video streaming platform has quietly begun adding the option to some of the eligible subscribers. The plans have reportedly started rolling out earlier this week and as noted are limited to just select markets and users. Some of the reports claim that these low-cost mobile only Netflix plans are available to some users in Malaysia for a starting price of RM 17 which roughly translates to Rs 300 approx/ per month. Currently, there’s no clarity on which are the countries Netflix is planning to bring these plans. However, Netflix has mentioned that the company is running trails “in a few countries”. Stating the roadmap of the company, Netflix CEO now says that he believe India can deliver the next 100 million subscribers to the company, which also makes it a possibility that India could be one of the few countries to get these cheap mobile only Netflix plans. In India, Netflix has three plans. The basic plan, which costs Rs 500/month, second is the Standard plan which is priced Rs 650 per month, and third is a Premium plan which is prices Rs 800 every month. By bringing low price plans, Netflix could be aiming to raise the customer base, in turn, the company revenue. Local industry streaming players like Hotstar, Amazon Prime Video, and others, believe that the Netflix plans for the Indian market are pretty expensive compared to their plans, and this they believe is a disadvantage for Netflix. The domestic competitors also believe that if Netflix continues with their existing plans it could make it difficult for the streaming service platform to survive in the growing competition.